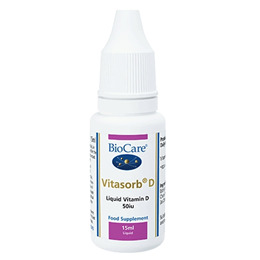 Vitasorb D is a liquid vitamin D preparation. Vitasorb vitamins can be taken sublingually (under the tongue) or added to water, fruit juice or milk. The Vitasorb range is free from additives and is formulated with the intolerant individual in mind. Extra Virgin Olive Oil, Medium Chain Triglycerides, Vitamin D (as Cholecalciferol). Children from birth to 12 months: Take 1 drops daily in water, juice or milk with food, or taken directly under the tongue, or as professionally directed. Children 12 months+: Take 2 drops daily in water, juice or milk with food, or taken directly under the tongue, or as professionally directed. Adults: Take 4 drops (two drops twice a day) daily in water, juice or milk with food, or taken directly under the tongue, or as professionally directed. Below are reviews of Vitasorb D - Liquid Vitamin D - 15ml Liquid by bodykind customers. If you have tried this product we'd love to hear what you think so please leave a review. 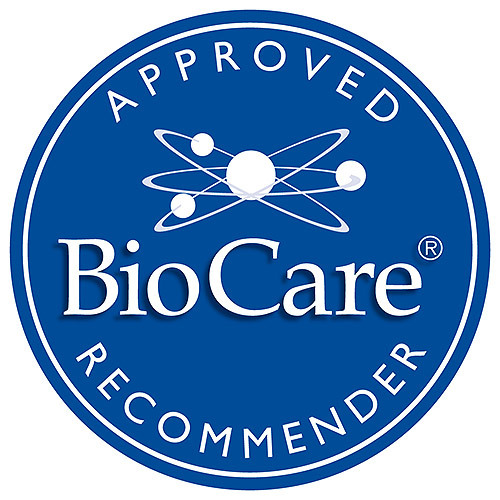 I find for absorption Biocare liquid vitamins are the best way to take vitamins. I had a vit D deficiency so I take this all the time now. I am no longer deficient. 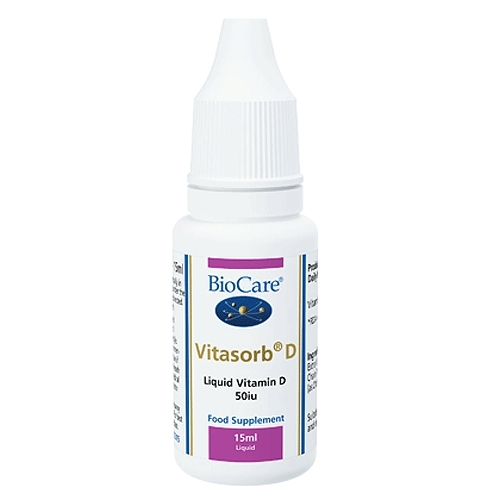 Vitasorb D is a liquid vitamin D preparation. The Vitasorb range is free from additives and is formulated with the intolerant individual in mind.